It wouldn’t be ToyConUK without our brother in arms, Czee13 attending with his original artwork. 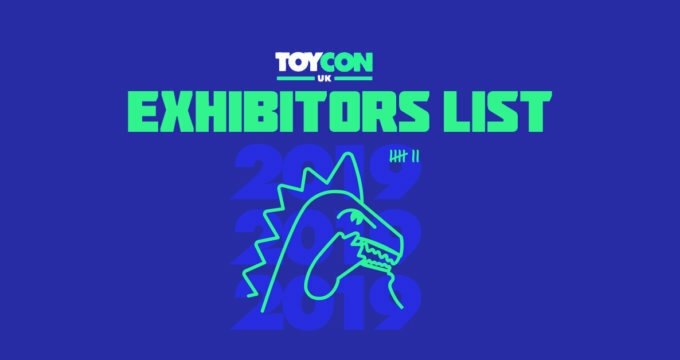 Following a great reception wherever he travels, Czee will be in attendance at TCUK 2019, sharing a booth space with Jaykblu where Czee will have an awesome array of art available to purchase. We have a good idea of what he’s gonna have on his #30 booth, take a look below…. We love a wee lil snack. So how about these UV Cookies (pictured above) that have definitely caught the imagination of most that encounter them. Only two of these available, both priced at £45 each. Giving the Kidrobot Munny a spray can makeover, like only Czee can! These rusty Can Bots will be making an appearance at TCUK. Again only two exist at ToyConUK, priced at £60 each. Czee is alllll about the cute. Bringing the cute to his original Clear Blue Toddler Cans! These bad boiiiiis will be available for £40 each and are limited to FIVE pieces at the TCUK show! Talking of cute, how about these Rusty Baby Cans! Cute to say the least. Like the Clear Blue Toddler Cans but rusty AF! Another original ‘mouse dragging’ release from Czee is the Skullzees! These three chaps, varying in different heights will be on display & available to purchase from TCUK for £35, £45 & £55 depending on the size. It’s cute all over again with these Cute Bots. Probably digitally sculpted rather than hand sculpted (actual skill). Ok, that be a joke, cos digital > hand. Again, jokes. Anyways, back to the Cute Bots. Limited to 10 for ToyConUK, these will be priced at £50 each. TCon getting in on the Czee-action for TCUK! 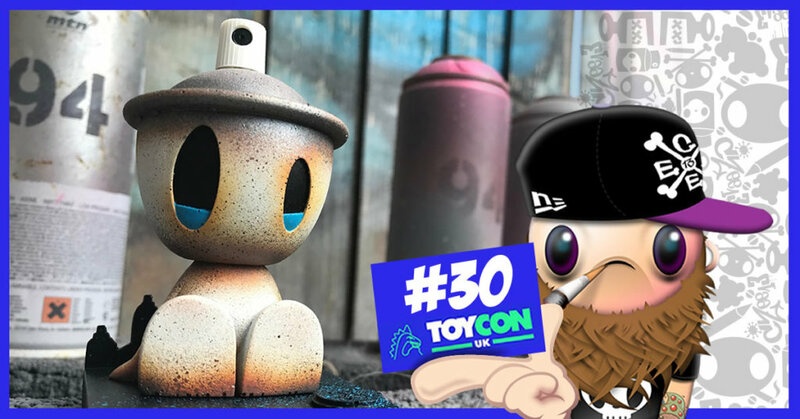 This rusty, sprayed AF 10inch TCon will be available from the #30 booth with Czee looking beautiful. One-off custom, priced at £180. There will also be Czee work dotted around the halls of York Hall this weekend, not just on Booth #30! As part of the Koncrete Ramen Noodle Collective, Czee will have a custom Noodle for sale. This Ol’ Swamp Tooth Noodle will be available for £130 from the Koncrete booth #25! 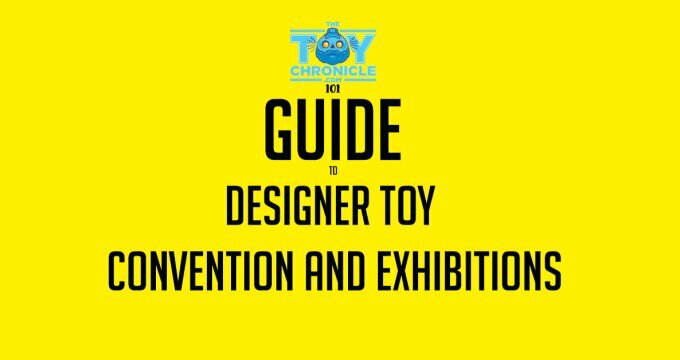 Finally, Czee will be part of the Nessie custom group show that Martian Toys will be hosting at booth #12 this coming weekend. Again, one-off pieces. This Lil Nessy will be priced at £70. Czee may have some other hidden treats up his sleave – possibly hand sculpted, likely digitally sculpted. We love both. We’re not a douche. Don’t be a douche yourself, and go follow Czee on Instagram HERE.